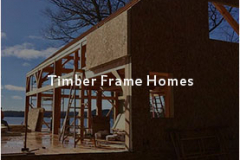 Founded upon decades of experience in the custom home building industry, Davis Frame Company is a specialist for timber frame homes located in Claremont, New Hampshire. 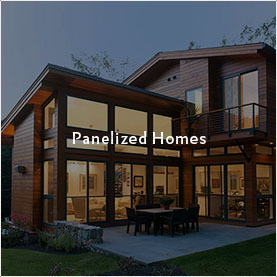 We operate in 36,000 square feet of facilities from which we custom design timber frame and panelized homes built for a comfortable lifestyle. We take pride in offering optimal customer service to our clients. We work with each individual client to address their specific wants and needs to meet their project goals. Our project managers guide our clients from the design process to the weather tight shell package and offer support to the builder throughout the build process. We boast flexibility in both in the design styles we offer and the construction products we use, without compromising quality. Whether you’re looking for hybrid timber frame homes or a more traditional barn house home, we will meet your needs by listening to you and using our decades of hands-on construction experience. Davis Frame also offers panelized homes that can be built quickly and more efficiently than your conventional stick-built home. 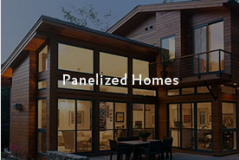 Our panelized systems work as standalone structures and reduce on-site construction waste while saving you time in the building process. Most projects only take between 2-4 weeks from start to finished frame. 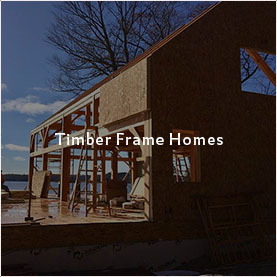 Our construction of timber frame homes and panelized homes is second-to-none in the industry today. Our timber frame homes offer a rustic and traditional appeal with exposed wooden beams as a central architectural element. If you’re seeking a more contemporary option, we can also design expertly crafted modern timber homes for your family. 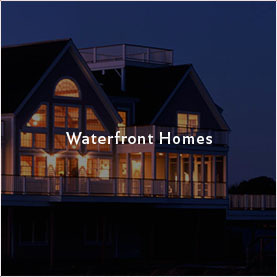 In building each our homes, our craftsmen hone frames using traditional timber framing techniques such as mortise and tenon joinery, developed by our forefathers. It’s a commitment to tireless workmanship and artistry that has helped Davis Frame Company grow over our decades in business. We operate a dynamic in-house design service to suit all building requirements, lifestyles, and budgets. Our team offers timber frame plans that can be customized by you, or we can design your dream home based on your unique requirements. All floor plans and elevations are created based on your sketches and specifications. All sections and details will be provided, along with a foundation plan so that your builders and engineers have the ideal framework for the project. Each element of our design process is completed through 3D CADWORK, thereby ensuring our designs are compatible with CNC cutting machines and supporting absolute precision in our timber cutting and joinery. We can also partner with your local architect to complete the construction drawings for your timber frame home. 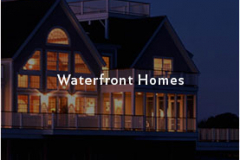 This process ensures that each element of the design is honed, according to the highest standards within the industry, and approved by construction teams with decades of experience in homebuilding.